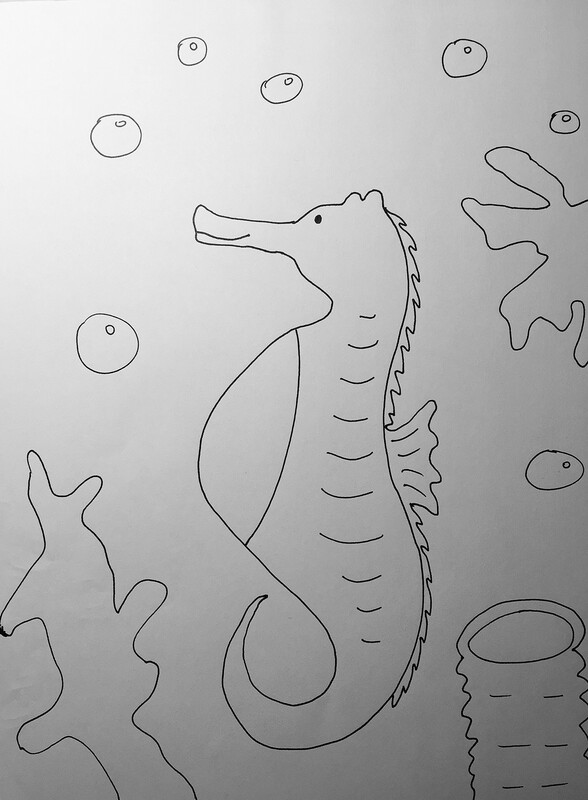 Since we’ve been talking about biomes and habitats, we’d thought it would be fun to share a coloring sheet of a sea horse in its habitat- the coral reef. We would love to see your art work when you print it out and color it! As always- you can find us on Facebook and Twitter or Instagram!